This year’s community games will take place on Sunday 28th April in Rosemount field, starting at 1pm with registration and a warm up. This will be followed by under 6 years races and then the qualification races for under 8 years up to 14 years. There will also be a long puc competition. We may be able to facilitate other field sports but it is dependent on volunteers. We will need assistance with setting up, registration and race coordination (start line, holding the tape on the end line etc). If you can volunteer on the day please let us know in advance. We would appreciate it if volunteers can arrive by 12.30 pm to help set-up and get familiar with the tasks in advance. Dáithí will coordinate the setup, Shane will be managing the registration and John will be the overall race coordinator. 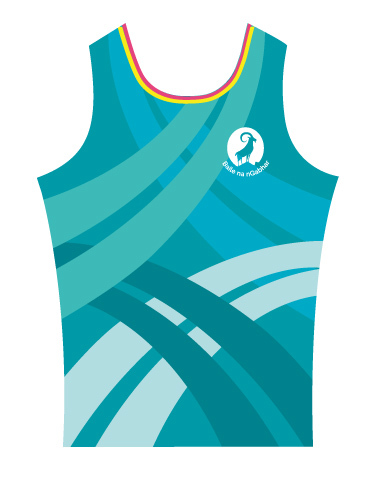 Based on Riona Ferriter’s prize winning design! 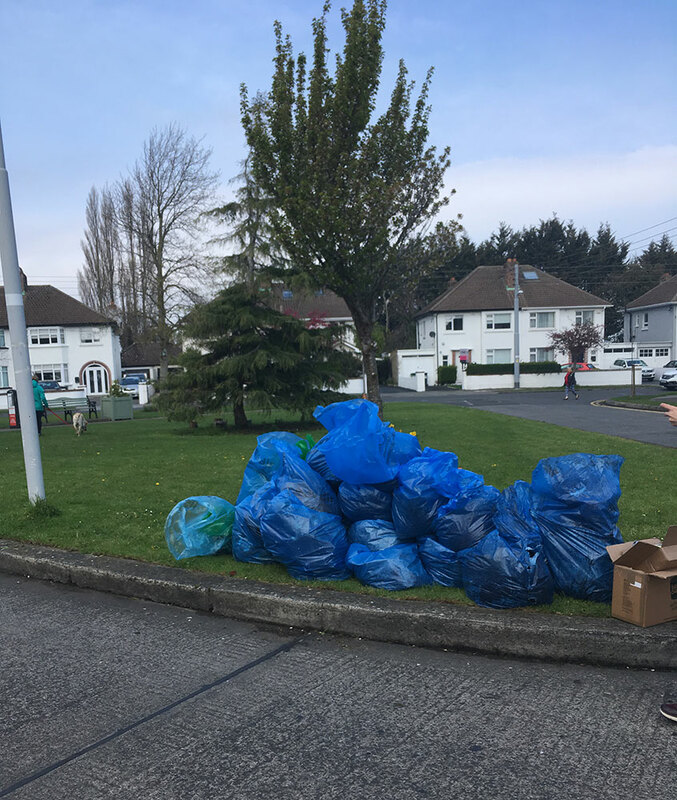 There was a big turn-out for our Spring Clean last Saturday. 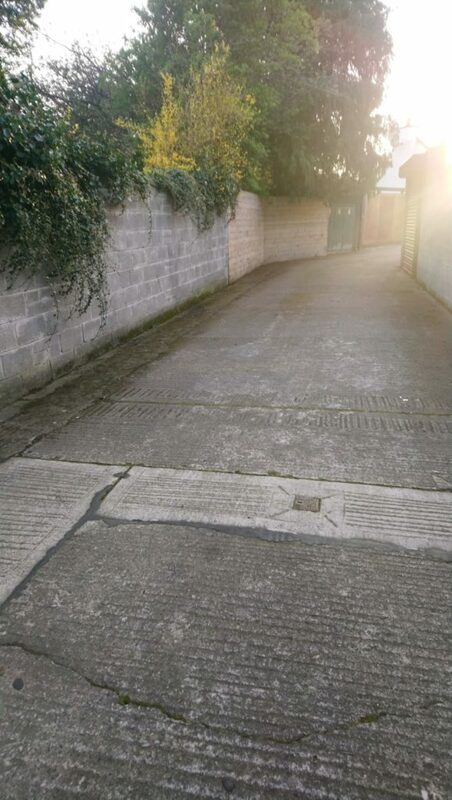 Friarsland Avenue was cleared of leaves and rubbish, Rosemount field cleaned up, the green was treated to a mini-makeover, the lane behind the shops was cleaned up, the Christmas tree lights were finally taken down (harder than you might think! 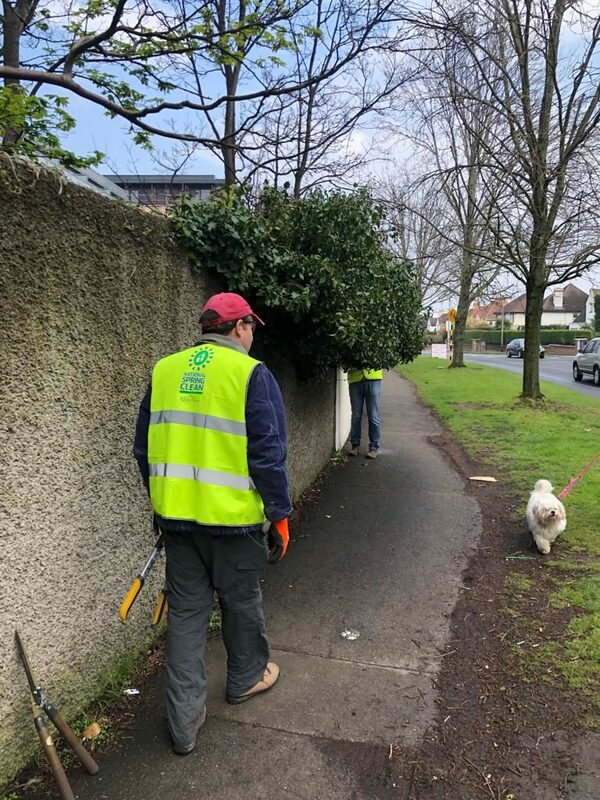 ), overhanging hedges and ivy were cut back in many places, verges were edged, roads swept, the lane cleaned between Farmhill Drive and Mt Carmel Road, and much much more. Thanks to everyone who helped out on the morning, and over the whole weekend, the place looks great. 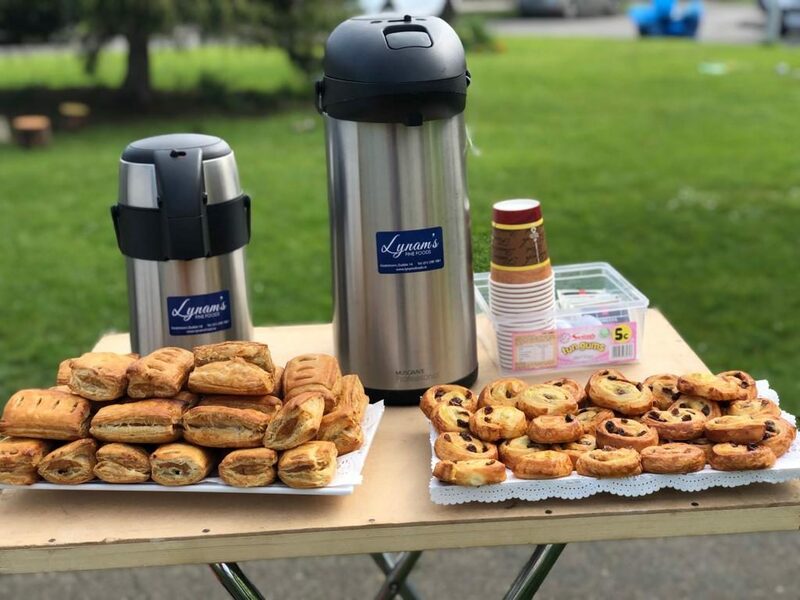 Thanks too to Lynam’s for supplying the tasty sausage rolls, pastries and tea and coffee for the workers afterwards. Save the date for the inaugural dlr Age Well Expo 2019 happening Sunday, 9 June at the Leopardstown Pavilion.The Expo will showcase a range of services and supports available for positive ageing in Dún Laoghaire-Rathdown, and will include talks and taster sessions. Full programme schedule and booking information will be available soon via dlrcoco.ie. 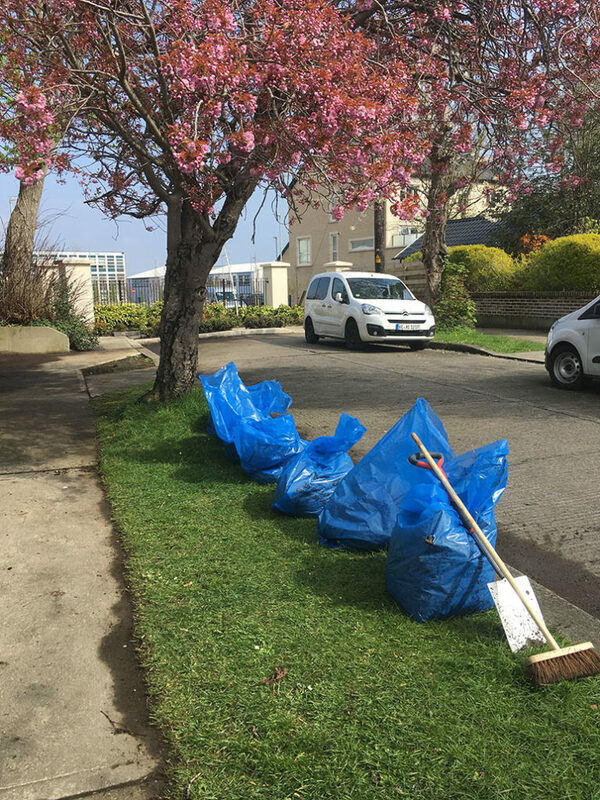 You can also find out more by email on: community@dlrcoco.ie and more details will be in the next issue of the DLR times. A resident is interested in setting up, or joining an existing book club in the area. If anyone is interested, please get in touch. 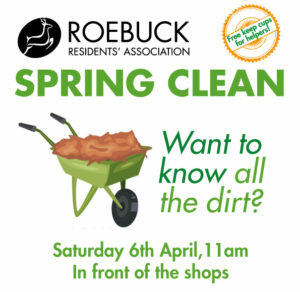 We will be holding a Spring Clean for the area over the weekend of the 6th and 7th April. 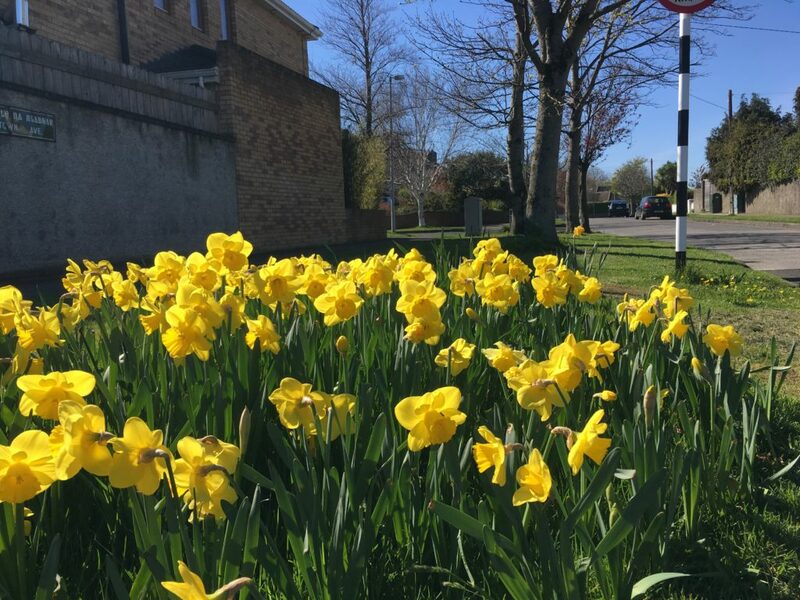 A group will be meeting on the green outside the shops on Farmhill Road at 11am on Saturday morning. If you want to start on your own area we can provide bags and gloves in advance. So there is literally no excuse not to do any cleaning around your area! Some equipment will be provided, however if possible please bring gloves, clippers, rakes, spades, edgers, brushes, wheelbarrows and petrol mowers. Tea and coffee will be provided after all the hard work. Free keep cups for helpers who would like one, (limited number available). You may have noticed all the new trees planted around our area in the last few weeks. 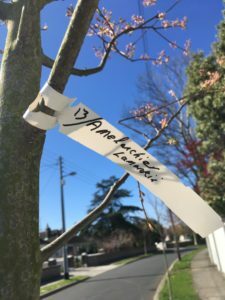 We have been liaising with the Parks Department over the last couple of years regarding trees – proposing particular varieties, doing a survey on the missing and damaged trees etc. All this hard work is paying off and we’ve had some more lovely trees planted this year. 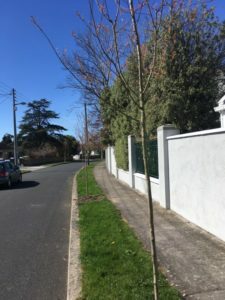 Newly planted trees are very vulnerable to dry conditions. They need a lot of watering, especially in the first few months. 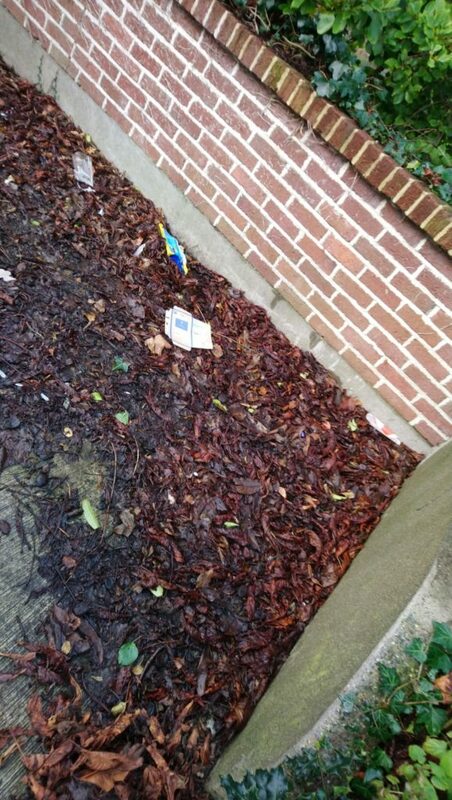 If you have a new tree outside your house, please water it. If you notice a new tree close to your own house that isn’t being watered, please consider taking on the job of watering that one too. You may also have noticed the damage done to a few of the newly planted trees on Larchfield Road on Wednesday night. You do have to wonder what goes through the (tiny) mind of someone who would do such blantant vandalism. It has been reported to the guards and the Council. The site that’s currently occupied by Charles Hurst Premium Car Sales on Goatstown Road is now up for sale for €6.5 million. It is zoned for residential development. A few years ago there was an unsuccessful planning application to locate a supermarket here. However seeing as the residential property market is now booming, it’s much more likely apartments will be built this time around. An Over 35’s football team has recently been set up in conjunction with Rosemount Mulvey Football Club. It is made up mainly of fathers from the local area, and they are actively recruiting new players to join. Ability and fitness levels aren’t important. They are looking for players who would like to come down and have some fun while playing football. If you think you are up to the challenge of getting fitting while having fun, then contact Shaun Saurin on 087 3747747. It appears that the MetroLink upgrade to the Green Luas line has been put on hold for now. The revised plan is for the Metro to now terminate at Charlemont. …the most significant change to the Emerging Preferred Route relates to the interface with the existing Green Line and Charlemont Station. In the original proposal, the tunnel emerged above ground just south of Charlemont and connected to the Green Line. 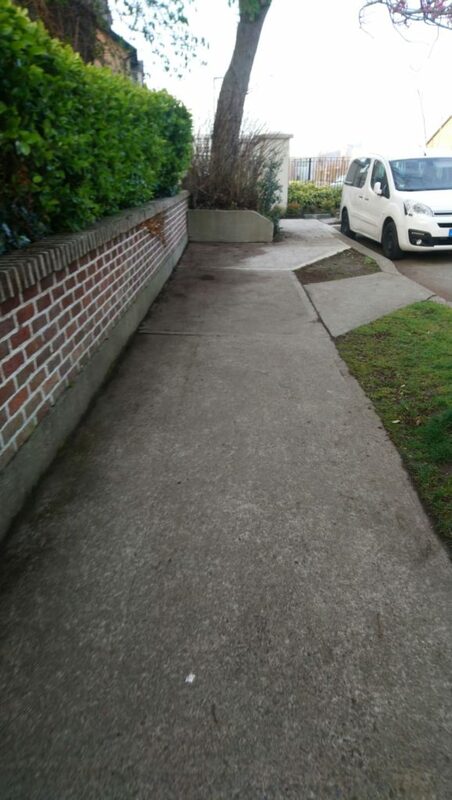 This involved major works in the area of Charlemont and Ranelagh and would have involved the temporary closure of a section of the Green Line to enable these works. Under the revised proposals, MetroLink will terminate at Charlemont and the connection to the Green Line will be postponed to a future date when passenger demand necessitates its provision. 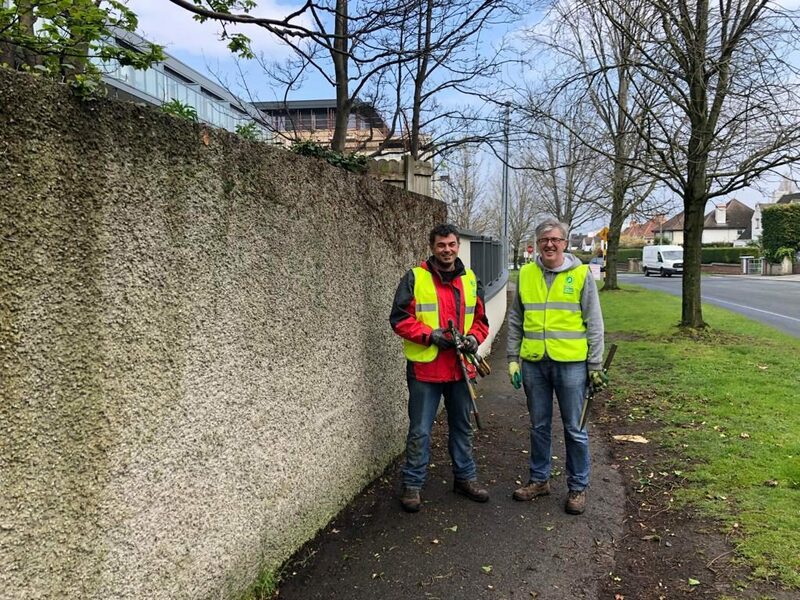 It’s good to know the Luas Green line won’t now be temporarily closed, as there was a lot of discussion around how long it would take for the work to be done. However questions do need to be asked about how the current Green Luas will accommodate the extra passenger capacity once the massive development planned for Cherrywood starts. The Green Luas is already extremely over-subscribed. The NTA are now seeking feedback on the Preferred Route, and if you are so inclined you can do that here. You can also go along to one of their public events, (also listed on the MetroLink website). 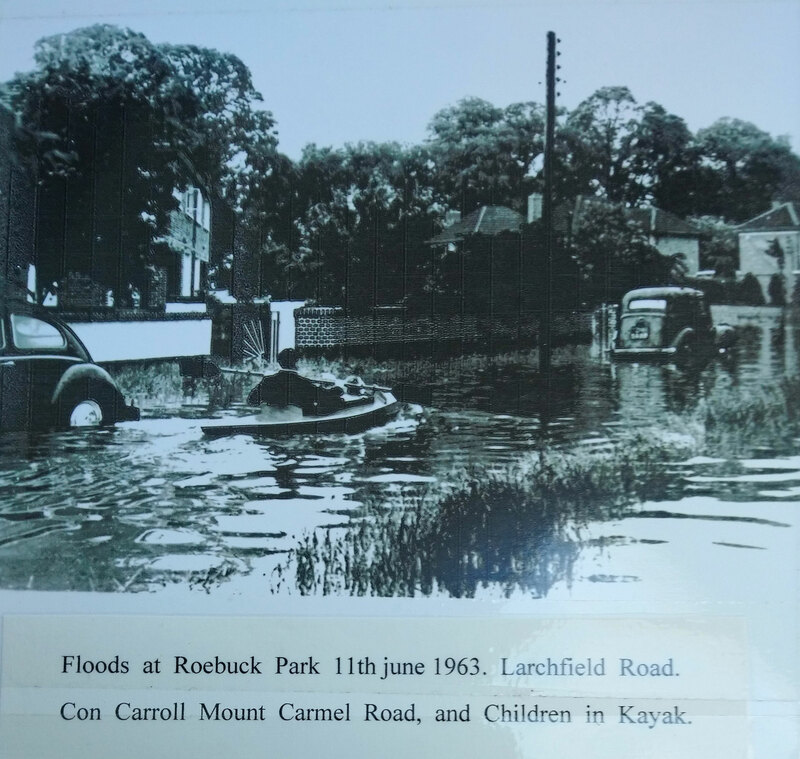 Thanks very much to Mr. Con Carroll of Mount Carmel Road who is very kindly allowing us to reproduce his photos of the flood that took place in June 1963. 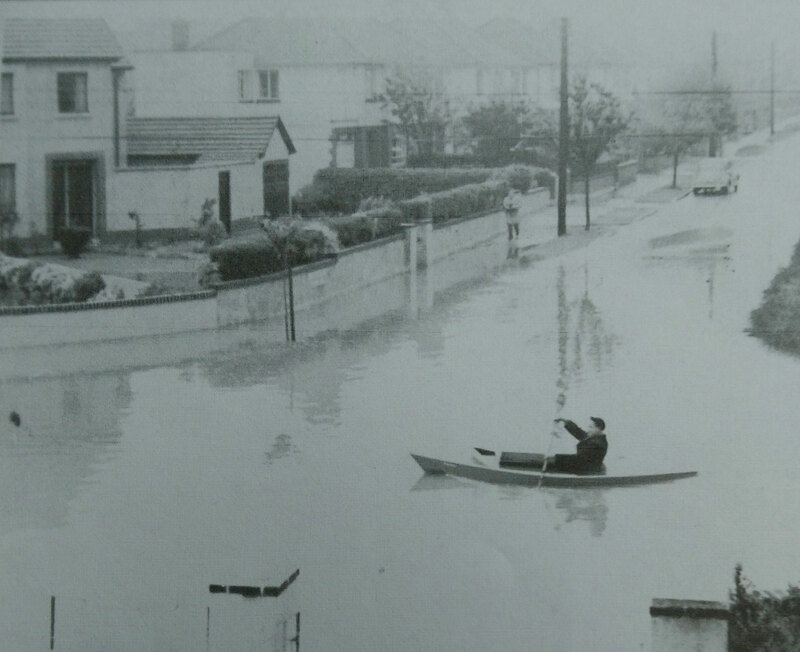 These are great photos – it’s not often you see someone in a kayak on Larchfield Road! If anyone else has any interesting photos or stories about the area, please get in touch. We’d love to share them with residents.